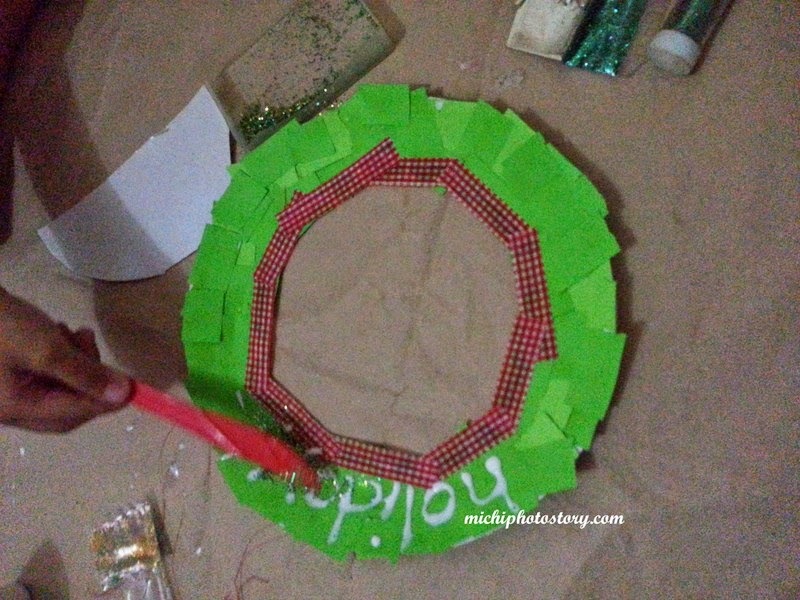 Our day 5 activity in advent calendar is “Make a fun Christmas craft” so my son and I made a paper Christmas wreath. I make a hole inside the paper plate. Let my son do all the pasting. 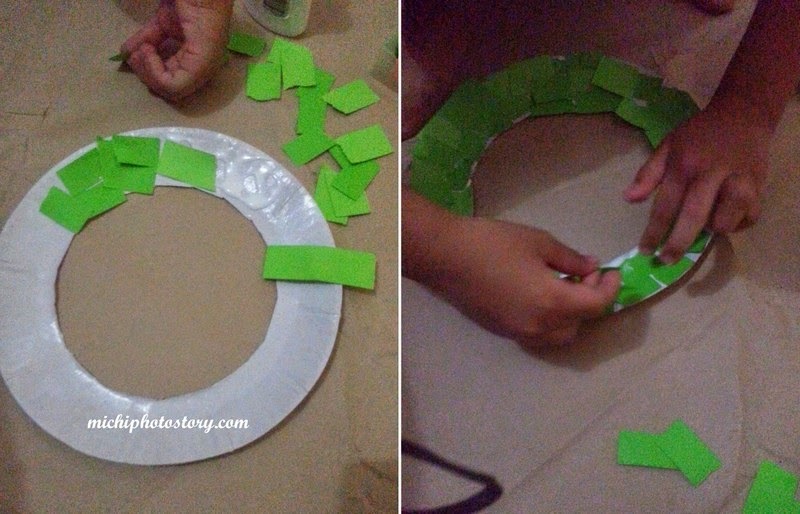 I place the fabric tape around the inner circle. Write the word holiday and let my son put all the glitters. 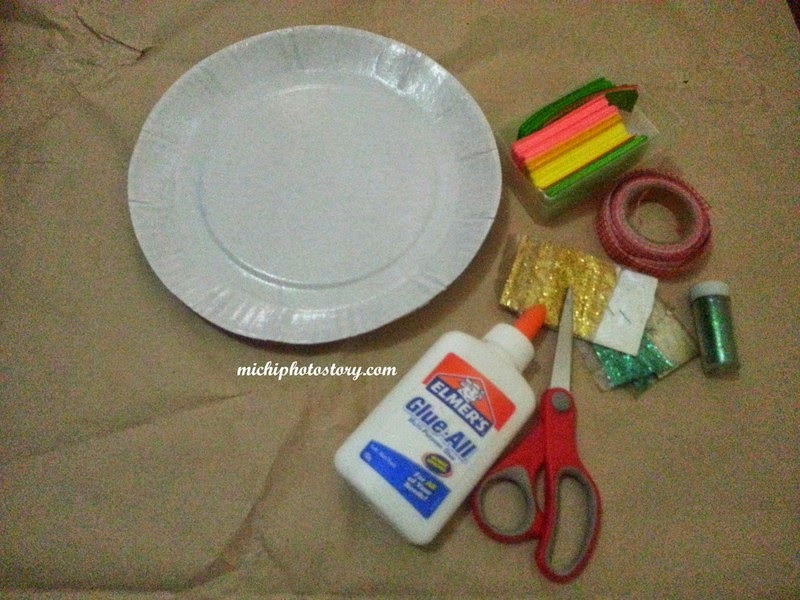 This is an easy craft for the kids. 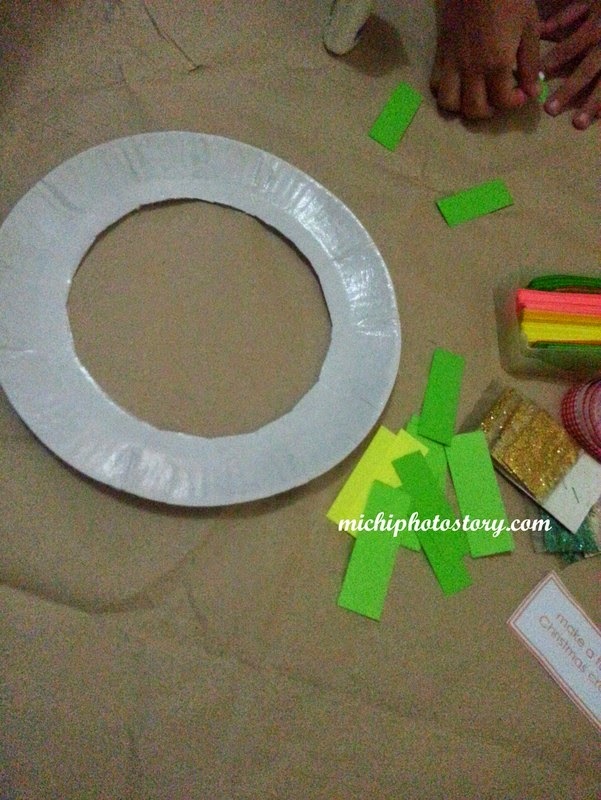 This is a simple yet a good way to introduce children the concept of Advent. Thanks for sharing. Oh nice! Thanks for sharing... I hope my son can do this too. I love that you used materials that are easy to find. :) You and your son did a great job! My son and I love doing DIY. 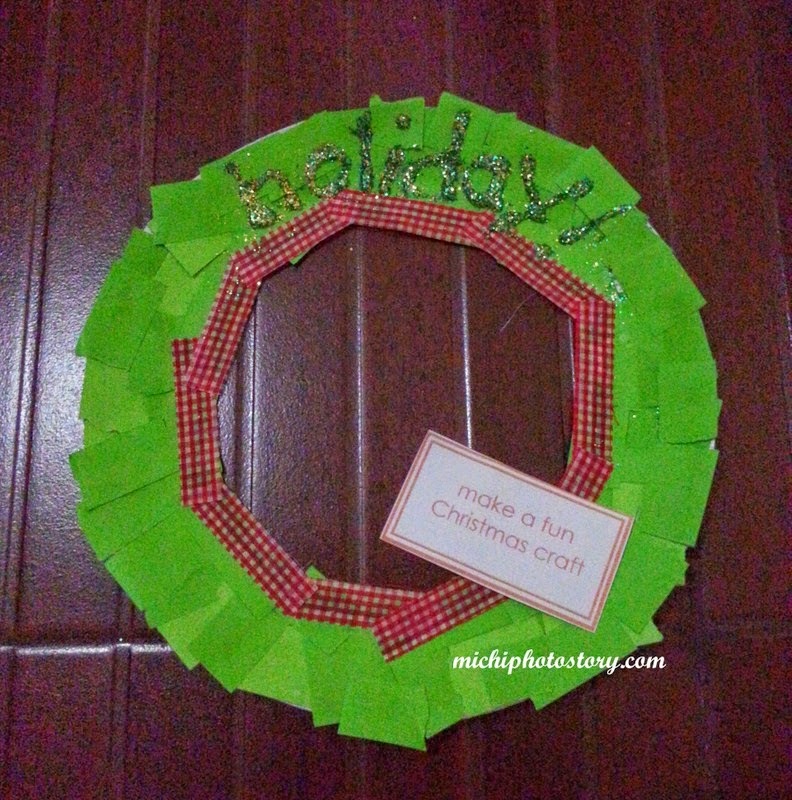 This DIY is perfect for Christmas I like the design. Merry Christmas! Simple but nice idea! 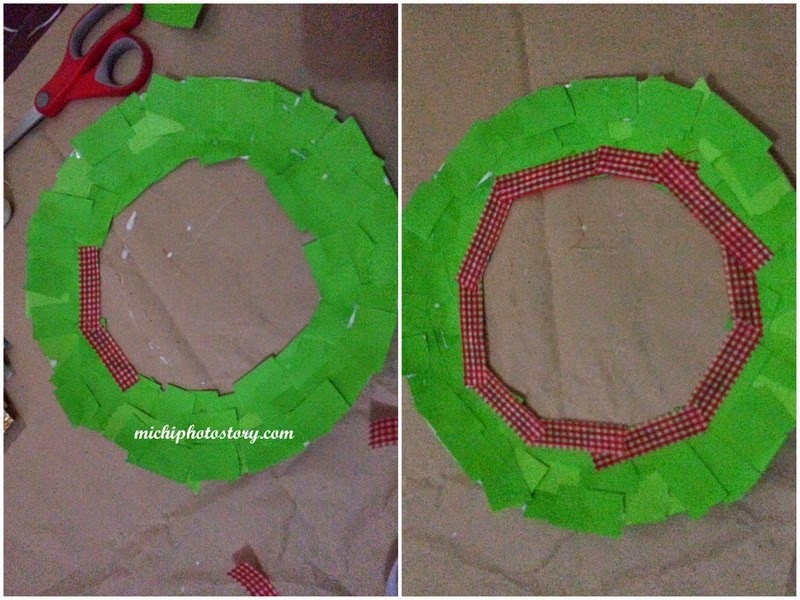 What can you recommend if one wants a larger wreath? Galing nyong mag mommy:) Very nice!